January 2012 – Fade to Black a Carl Beebee blog. NY Exhibition Live Tweets – How To View. 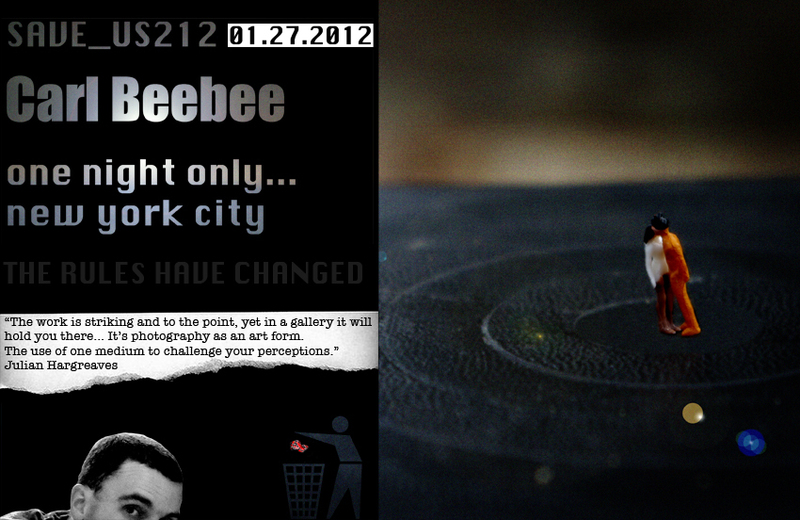 My exhibition in New York on the 27th of this month will feature live tweets for the first time. Viewing the tweets will be easy, if you’re on Twitter you can just start following @charlottedkm who will be responsible for the tweets.